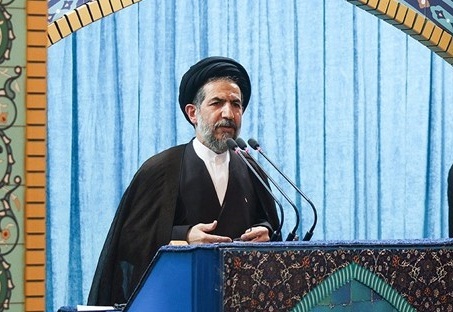 Rasa – Tehran’s provincial Friday Prayers Leader Hojjatoleslam Seyed Mohammad Hassan Aboutorabifard underlined the importance of the Supreme Leader of the Islamic Revolution Ayatollah Seyed Ali Khamenei’s insistence that the government should do its best to meet the resistance economy objectives. 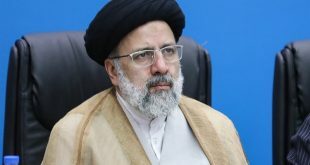 He called on senior Iranian officials to do their best to pass through the current situation and reach better days in the near future. 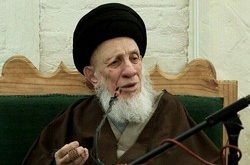 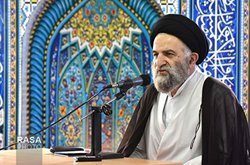 The senior cleric called for using the Economy of Resistance policies outlined by the Supreme Leader (Ayatollah Khamenei) to thwart the US sanctions.